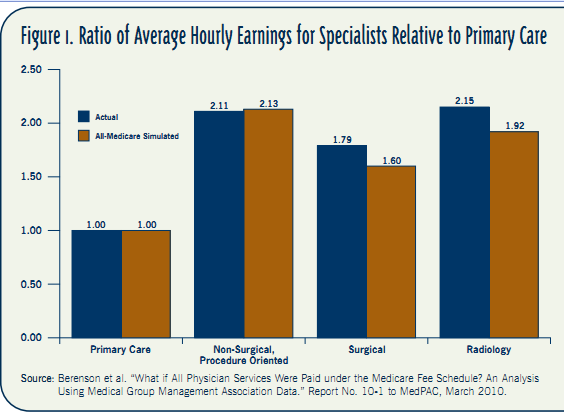 Creating Value-Based Incentives for Primary Care | Replace the RUC! 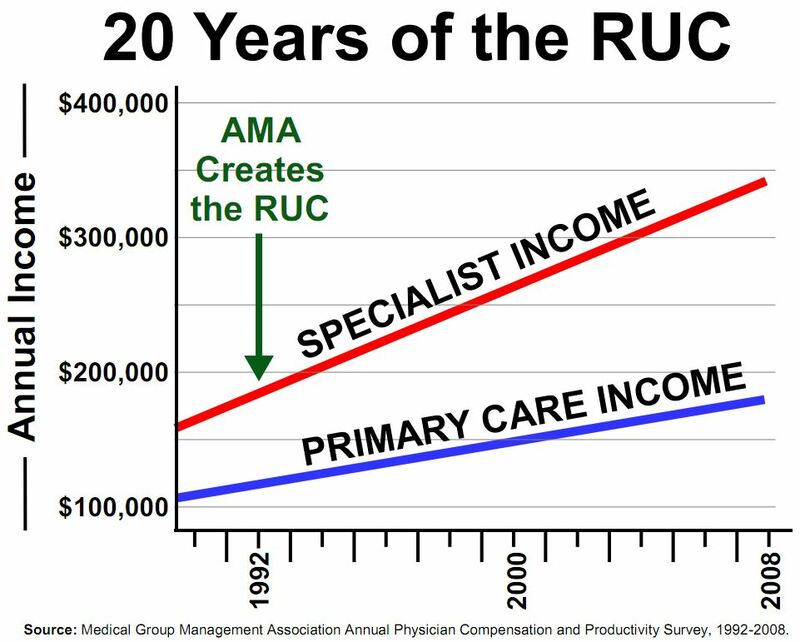 ← Stifling Primary Care: Why Does CMS Continue To Support the RUC? Brian Klepper, PhD is a health care analyst, the Chief Development Officer for onsite primary care clinic firm WeCare TLC, and the Editor of both Care & Cost and Replace the RUC. David C. Kibbe MD MBA is Senior Advisor to the American Academy of Family Physicians, and a health industry advisor on health information technology. 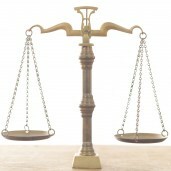 Medicare Advantage full risk severity rated emolument works.